The vast disconnect between the consumer and the conglomerate retail brand has come to a head. The impact of globalisation on the retail industry has left customers yearning for experiences that feel unique and personalised. To walk into a Zara store anywhere in the world and see exactly the same stock, the same layout, the same design feels utterly uninspiring. 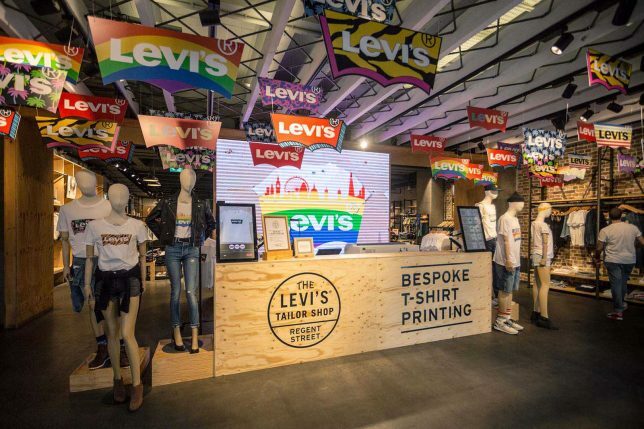 The one-size-fits-all approach in retail has had its day and customers are increasingly drawn to retailers that offer experiences and products that are a refreshing tonic to mass-produced fashion. ‘Personalisation’ is the latest buzzword dominating conversation in the industry and the data supports the significance it plays in consumer’s purchasing decisions. Research from the Boston Consulting Group suggests that brands who craft personalised customer experiences are increasing their revenue by 6-10% - two to three times faster than brands that don’t. Yet, the popularity of personalised experiences hasn’t diminished fast fashion’s popularity amongst the millennial market. They are one of the most powerful consumer groups on the market who began their shopping journey spending their money on high impact, low-cost fashion - the likes of which sold at Boohoo or Misguided. Unlike their high street competitors, these online fashion brands marry cheapness with convenience. They understand that their customer base will never pay £40 for a mass-produced t-shirt and with the simplicity of same-day delivery, they’ll only enter stores that offer them experiences that feel special. Retail brands can’t compete on price so they must compete by offering a personalised experience. Despite fast fashion’s ability to captivate the millennial market, there is a distinct trend in the increasing popularity of second-hand fashion amongst this demographic. In fact, the resale market in the US has outperformed the overall retail market for the past five years and is now worth $20 billion. Ultimately, this suggests how millennials feel largely uninterested in mass-produced fashion unless it is offered at exceptionally low prices. Outside of the millennial market, the global retail landscape indicates the increasing importance of quality and craftsmanship. For today’s shoppers, quality also means sustainability. With 26 billion pounds of textiles ending up in landfill each year, the fashion industry is the second most polluting industry after oil. Consumers are looking for high quality, sustainable goods that articulate the types of personalisation and care they are looking for in-store. It is against this retail backdrop that personalisation has come to flourish and grow in popularity. Many retailers have understood the desire for personalisation as an opportunity to offer tailored deals and offers. Using customer data to offer this type of ‘personalisation’ is misguided, a customer is unlikely to be impressed when a torrent of offers and ads fill their inbox. Recent research found that 40% of shoppers became irritated by targeted offers, with merely 7% choosing to take advantage of these deals. Personalisation lies more in the product and the experience. Understanding how you can personalise your service, products and interactions with customers will go a long way. 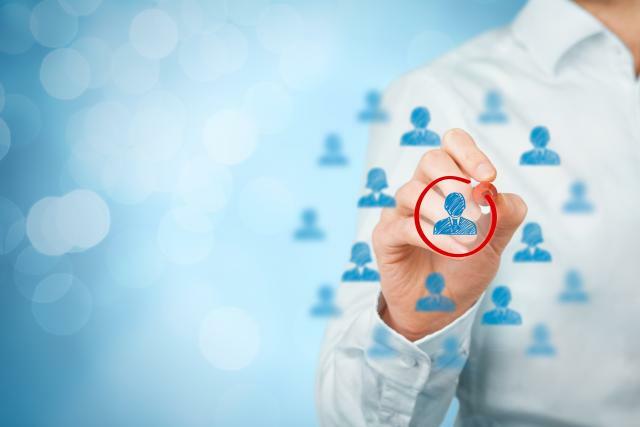 The goal is to establish personalised brand relationships with each consumer. There are a number of barriers that stand in the way of organisations offering the tailored experiences their customers want. Technical issues, legacy systems, a lack of understanding of their core customer base and poor customer feedback can all prevent organisations from individualising the brand experience. The effects of personalisation have led many organisations to anticipate a 6% annual revenue lift from investment in the area. This number is set to grow exponentially as customer expectations become shaped by the more bespoke customer experiences they are being exposed to. In the sink-or-swim climate of the current retail industry, it is always the brands that create a meaningful connection with their customers that thrive. Consumer expectations are shaping the retail landscape and it shouldn’t be a question of whether to personalise, but rather when.